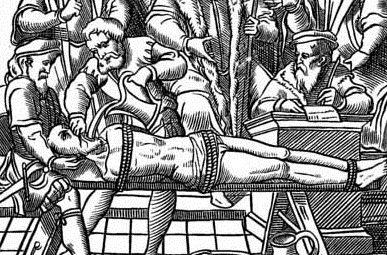 What does your faith say about enhanced interrogation – about torture – as an instrument of American policy in a dangerous world? In Taoism, to struggle is to do things the hard way. It’s not just foolish; it’s a spiritual death wish. The Taoism sacred text, the Tao Teh Ching, was composed in an era of intense Chinese clan warfare and one-third of the book was directed at leaders of the day. It is not pie-in-the-sky philosophizing; it is practical and efficient. A Taoist rarely confronts an inflammatory issue directly. That would be like standing in a river and demanding that it cease to flow. A Taoist prescription to fight Middle Eastern terrorism would reject torture and take a twofold approach. Says the Tao Teh Ching: “Ignore the flower and focus on the root.” Remove terrorist funding by running as fast as possible away from oil dependency. Instead, foster the development of alternative energy with the same fervor as the U.S. did atomic energy in WWII. To paraphrase the Tao Teh Ching, “War makes war.” The U.S. manufactures most of the weaponry in the world. We are merchants of death. 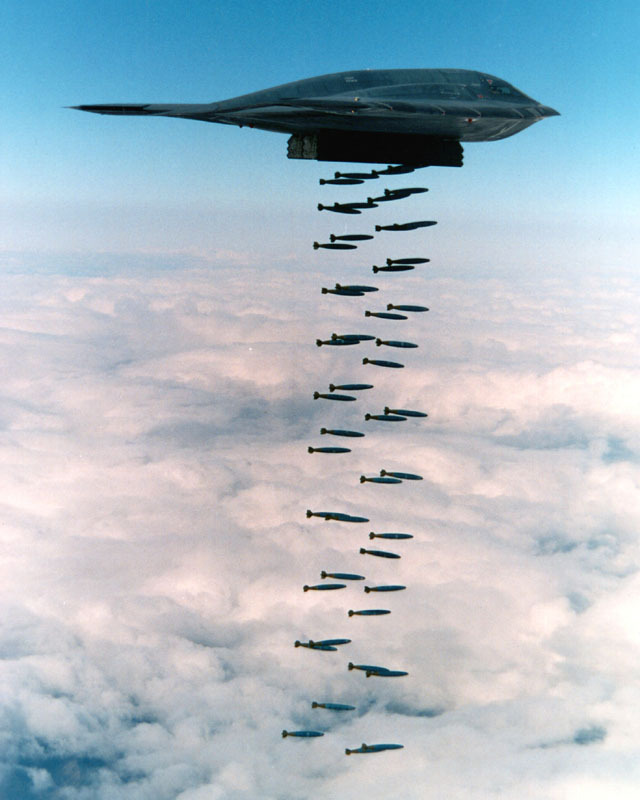 The military-industrial-congressional complex depends on weapons being made and used. Constant war is required. They are not patriots; they are profiteers. Stop making weapons and you stop making war. But of course, there is no political will for that, not in the populace or the leadership. Oil and military corporations and their banks own the government, and a scan of television and movie offerings illustrates how much we love violent death. The U.S. via the CIA gave $80 million to two buffoons to design a torture regimen that proved to be useless. Imagine what could have been done if that $80 million were used to promote life. A new Senate report has rekindled the debate over enhanced interrogation, or torture – an issue of profound political, social and moral implications. We know the context: enhanced interrogation was a desperate attempt to prevent another 9-11. It worked or didn’t. It was used sparingly or wasn’t. In retrospect, some religious voices make a clear case that torture is immoral and should never be used. Others say that even if immoral in full or in part, the 39 captives subjected to it should be viewed against the larger evil of 3,000 people killed on 9-11. He notes that unvarnished torture is practiced by tyrannical regimes and murderous terrorists, often on innocents who don’t share a particular political or religious view. He suggests it’s justified as a necessary evil in order to prevent a greater evil. Obviously, there is a strong, religiously based counterview – some things cross a line, are morally repugnant, never acceptable. Amy at Texas Faith: How should the U.S. respond in Syria?